Panchang AKA Panchangam is the Hindu Calendar which is denoted in the Indian Vedic astrology. Hindi Panchang mainly constitutes of 5 components, namely Tithi (The Lunar Day), Vara (Day of the Week), Nakshatra (Lunar Mansion), Yoga (Luni-Solar Day) and Karana (Half Lunar Day). Panchang mainly showcases the movements of the Sun and the Moon. Without consulting a Panchang in Hindu religion, auspicious events like marriage ceremonies, civic affairs, important events, inaugurals, examinations, interviews, starting new business / projects and other similar activities are not carried out. mPanchang provides you free information on Hindi Panchang. As it has been articulated since the ancient time that “every action has an equal and opposite reaction”, similarly when an individual acts in harmony with the environment, the environment also acts in the similar harmonious way with the individual. Hindu Panchang plays a vital part in analyzing the important ‘tithi’ for a prosperous work to start. A Panchang showcases tabulation for the position of the Sun, Moon and the other planets for each day of the year for a fixed place (Longitude & Latitude) and time (24 Hour IST). The relevant data can be counted by using the difference between Fixed Place and Time. “Vishva Vijay Panchang” carries information for 100 years, which is very rare of all. 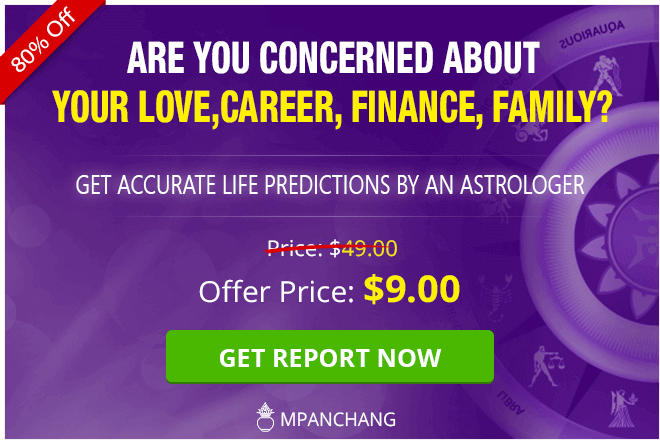 In brief, Panchang gives an individual an idea for auspicious day, date and time to initiate an auspicious activity and to ward off any kind of struggles or negative impact for the best. You can check ‘Panchang for today’ or ‘Aaj ka Panchang’ in Hindu Calendar or Gujarati Calendar available on mPanchang. Here, you will find all the relevant information present in the Hindu Calendar for monthly panchang. Also the information regarding the good times is mentioned below. Sunrise and Sunset – The true length of the day is considered to be from one sunrise to another sunrise in the Hindu Calendar. 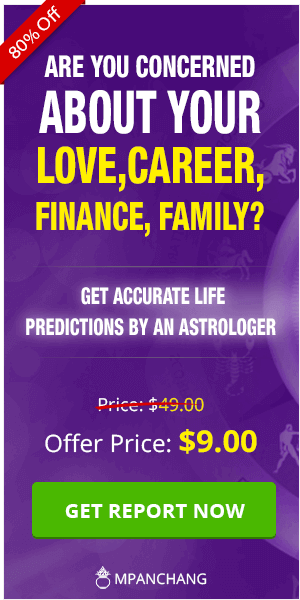 So, the Sunrise and Sunset time becomes very important when astrology or Jyotish is referred. All the major decision is taken by considering the position of the Sun and Moon. Moonrise and Moonset – Moonrise Time and Moonset Time plays an important role in the Hindu Calendar for finding the auspicious time / good time and days to initiate an auspicious work. Shaka Samvat – Shaka Samvat is Indian official civil calendar which was established in the 78 AD. Amanta Month – The Hindu Calendar which ends the lunar month on the no moon day is known as Amanta Month. Andhra Pradesh, Gujarat, Maharashtra, Karnataka, Tamil Nadu, Kerala, West Bengal and Tripura are the states who follows this Hindu Calendar. Purnimanta Month - The Hindu Calendar which ends the lunar month on the full moon day is known as Purnimanta Month. Haryana, Himachal Pradesh, Jammu and Kashmir, Jharkhand, Madhya Pradesh, Orissa, Punjab, Rajasthan, Uttarakhand and Uttar Pradesh are the stated who follows this Hindu Calendar. Sun sign and Moon sign – The sun sign indicates the personality zodiac of an individual while the Moon sign is the second most important aspect in the horoscope. Paksha – The tithi is divided into two parts, these ‘parts’ are known as ‘Paksha’. There are two Paksha namely Shukla Paksha and Krishna Paksha’. Abhijit Nakshatra – The inclusion of Lord Brahma begins in the Capricorn or Makra Zodiac, this inclusion is known as Abhijit Nakshatra. This is considered to be a very auspicious period. Amrit Kalam – This time is good for annaprasana samskara and for other rituals as well. This is a very auspicious period to initiate any new work. Gulikai Kalam – Gulika was the son of Manda alias Shani. The period is known as Gulikai Kalam. This period is not considered to be auspicious to initiate any work and should be avoided. Yamaganda – This is an inauspicious period which is considered to be bad to initiate any prosperous work. 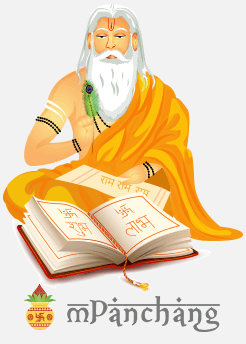 Varjyam Kalam – The Varjyam or Vishagatika is the period which starts from the current day and ends on the following day. This is not considered to be an auspicious period. Rahu Kalam – The period of Rahu is not considered to be good for any work. This time should be completely avoided to indulge in any auspicious work. All the information regarding this is available on mPanchang for every Tithi.